the size and pricing options. 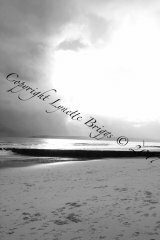 If you would like an image to printed on Canvas or any other media. 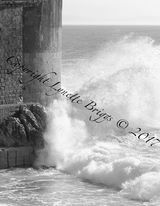 I welcome all enquiries concerning the use of my images, please Contact me Virginia Cinque with me so that I can discuss your requirements. Please provide appropriate evidence of the status of your organisation with your enquiry. In all cases, permission to use my images will only be granted once the extent of your usage has been agreed and the appropriate fee has been paid.